Akwassa were among the best Afro-Beat bands coming from Nigeria. They released La’ila in 1975 and were one of the early Nigerian Funk bands to get an album out. They were related to the Heads Funk Band and most members were part of both bands. They managed to release two albums as Akwassa. 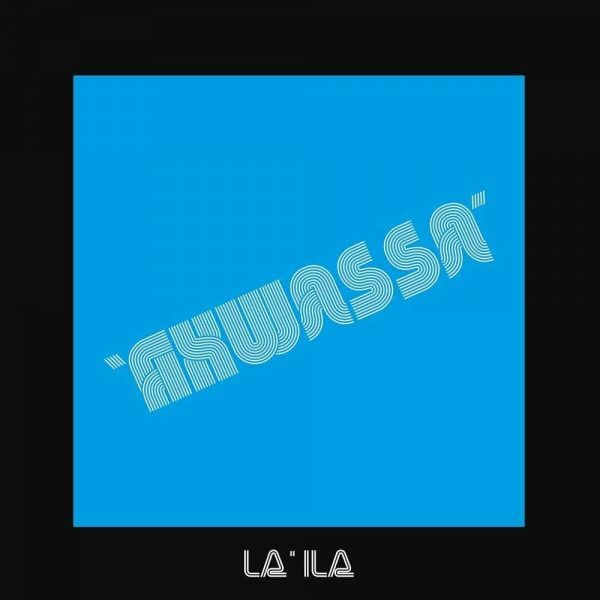 Their debut La’ila came out on a well known Afro-Beat label Afrodisia Records. Akwassa were originally a duo made of Felix Day (guitar and vocals) and Kevin Coburn (organ, synthesizer and vocals). Felix Day is actually Feladey, the guitarist in Aktion (another top notch Nigerian band reissued by PMG). On La’ila the band used a lot of synthesizers and the overall sound is very pleasing. Overall the album has a raw and unpolished sound, but that’s what brings that certain spark for being among the very best in the Afro-Beat genre.